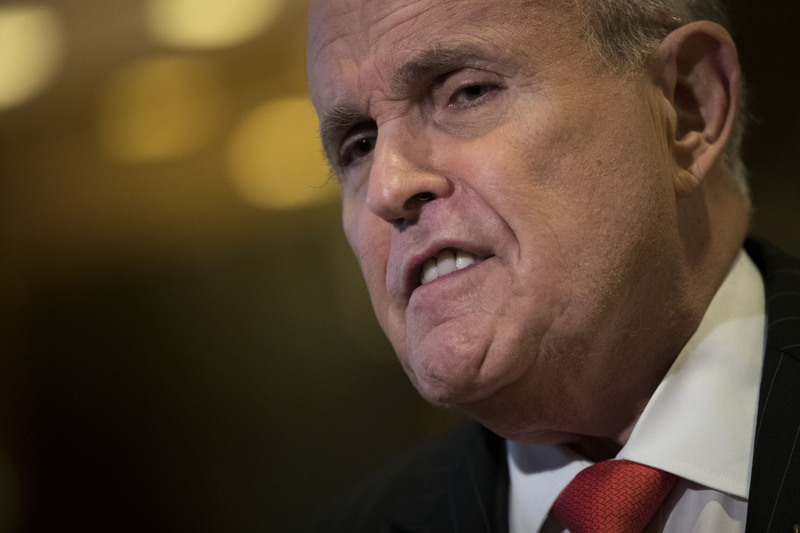 President Donald Trump is reportedly adding former New York City Mayor Rudy Giuliani to his personal legal team. A source familiar with the matter told The Daily Beast, Giuliani has been in negotiations with Trump and his team for some time, yet the process has slowed due to recent developments the Trump administration has made in dealing with North Korea and Syria. Giuliani confirmed the news to The Washington Post Thursday afternoon. “I’m doing it because I hope we can negotiate an end to this for the good of the country and because I have high regard for the president and for Bob Mueller,” he stated. Giuliani was one of the first public figures to endorse Trump during the 2016 campaign. He has been a vociferous defender and was allegedly considered for several positions within the administration, including attorney general.